Aluminum Alloy Spinning Lighting Pole,Lightest Aluminum Alloy,Aluminum Alloy Torchlight,Lightweight Aluminum Alloy,New Products Lighting Series,Aluminum Alloy Spinning Lighting Pole.Aluminum Light Pole is currently divided into two types, one is cast Aluminum and the other is spinning.Due to technological limitations, the cast aluminum lamp poles are generally less than 3 meters high and are usually used only for yard lampposts.The spinning lamp is a high speed spinning pressure of 6061 or 6063 aluminum alloy tube with a large numerical control device, forming a cone or a shaped rod. 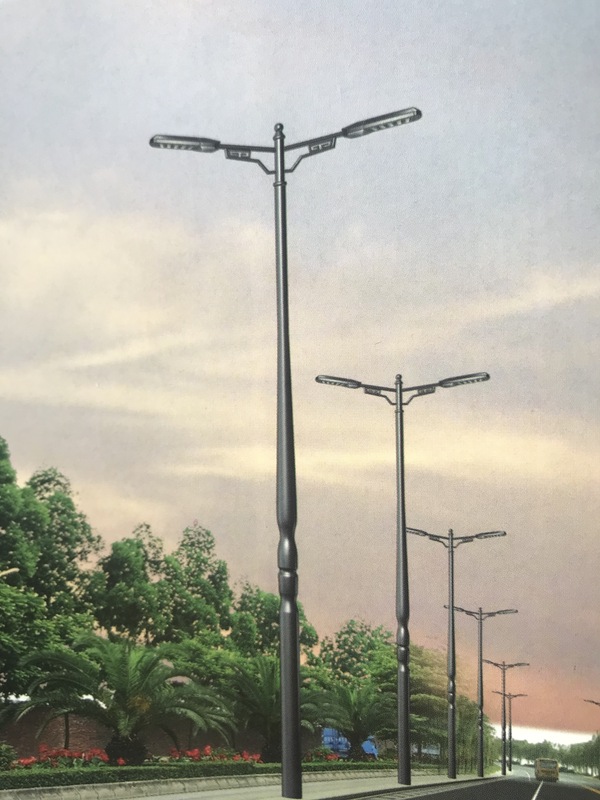 Looking for ideal Aluminum Alloy Courtyard Lamp Pole Manufacturer & supplier ? We have a wide selection at great prices to help you get creative. 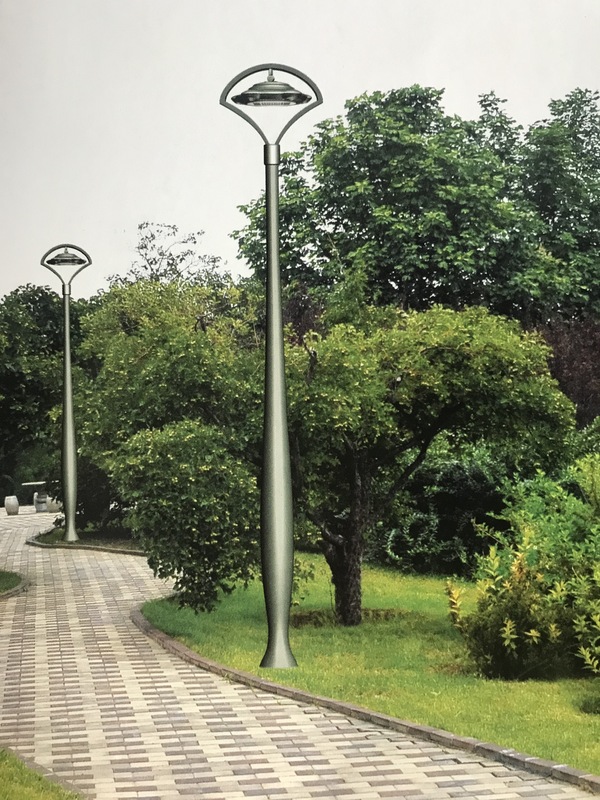 All the Aluminum Spinning Courtyard Lamp Pole are quality guaranteed. 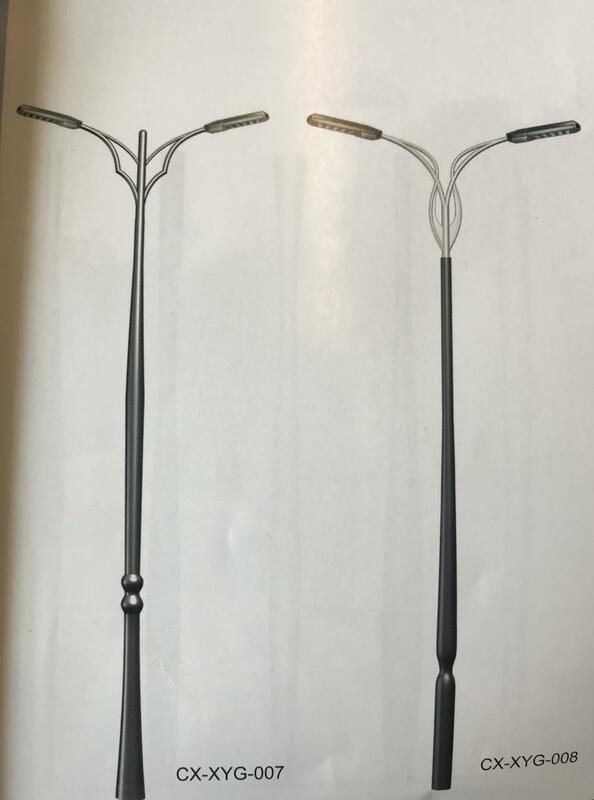 We are China Origin Factory of Courtyard Lamp Pole. If you have any question, please feel free to contact us.